We have a huge choice of snowboard stomp pads, traction grips, studs and trac mats to choose from. Stop you back foot slipping off your snowboard! All these stomps will give great traction. Choose from, from rubber mats, to metal studs and countless more. We have a great selection of women's and girl's stomp pads too. Great quality trac pads from DaKine, Bakoda, Burton and Demon. Just one of our wide range of snowboard accessories. Translucent molded spike pattern stomp from Dakine. Stick to face for instant robot costume! 4 Mini Heart stomp Pads to stick anywhere you like! 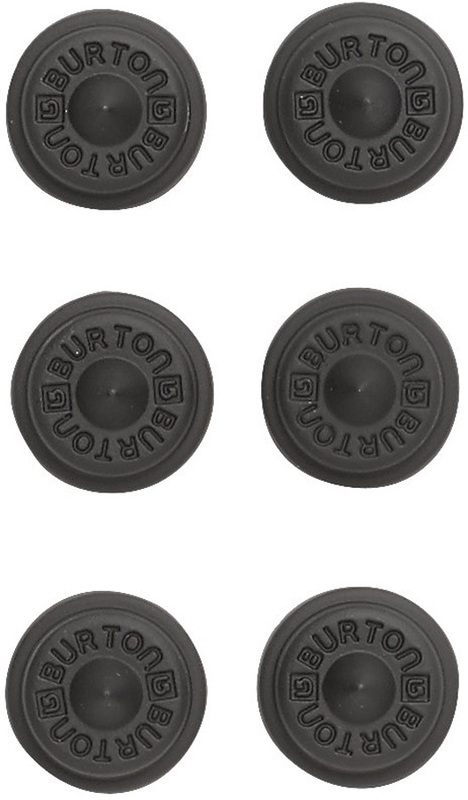 2 Small, high traction stomp pads by Burton. Injection molded EVA snowboard stomp pad from Dakine. Die Cut Vinyl Pizza studs from Dakine. 4 Mini Crab Claw stomp pads to stick anywhere you like! Give your board some grip with a Demon stomp pad. Grippy Style inspired by the Burton archives. A simple, clean and conventional stomp pad. The ultimate snowboard traction kit for surf like traction. Give your board some grip with the Demon lucky Dice Stomp. Injection molded urethane snowboard stomp pad from Dakine. 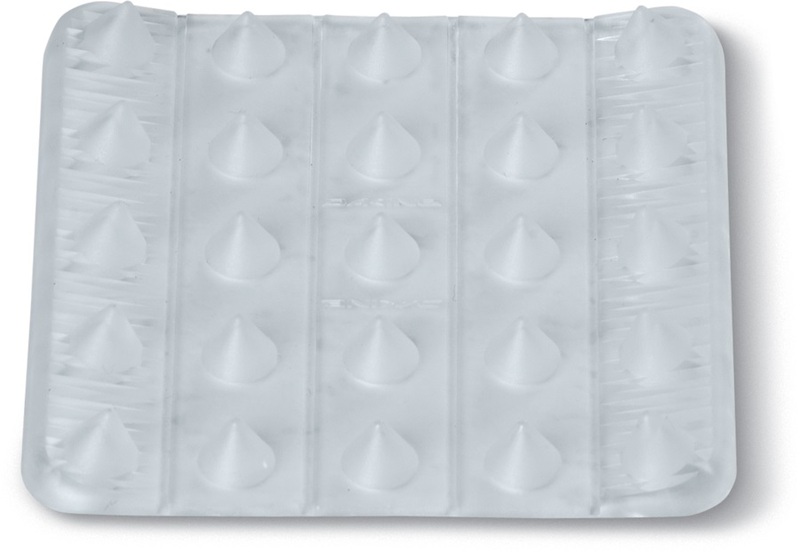 Dakine Dum Drop molded stud snowboard stomp pad is ideal for the rider wanting a little extra backfoot traction. 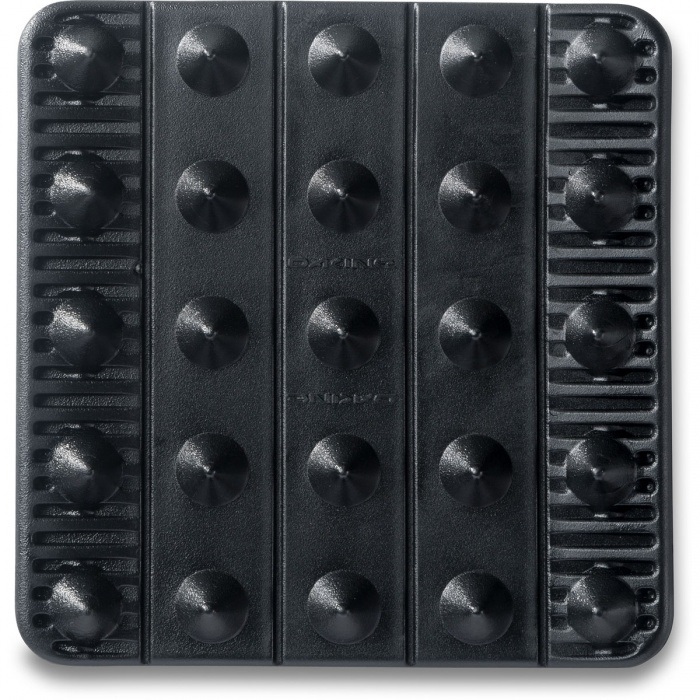 Dakine Waffle stomp pad is ideal for the rider wanting a little extra backfoot traction. Extra grippy rails inspired by classic skateboard designs to help style out & tweak grabs. They also double up as a stomp pad! Formula One F1 Stomp Pad by Demon. Extra grippy grab rails to help style out those tweaked grabs - or just a different stomp pad! The Dakine Cassette stomp pad is ideal for the rider wanting a little extra backfoot traction. Triangular non-slip stomp pad from Amplifi.